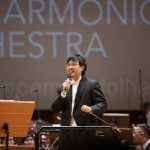 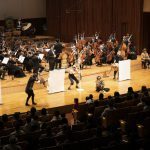 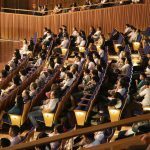 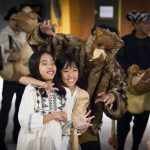 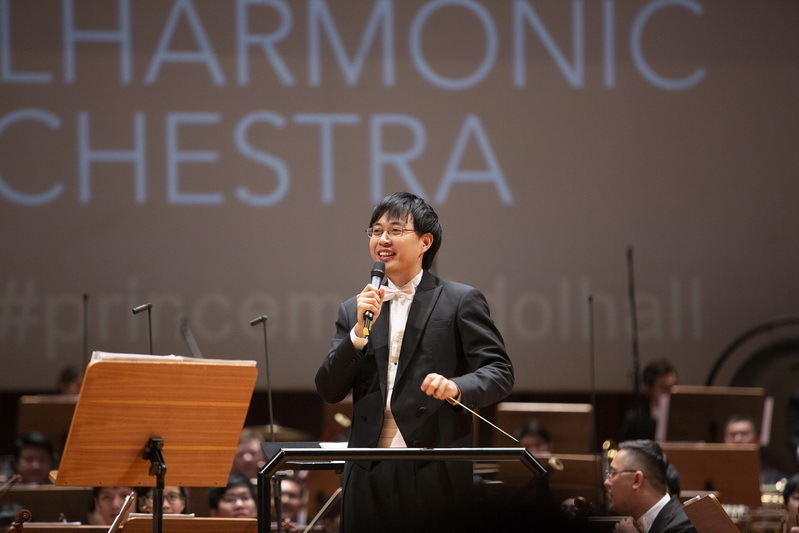 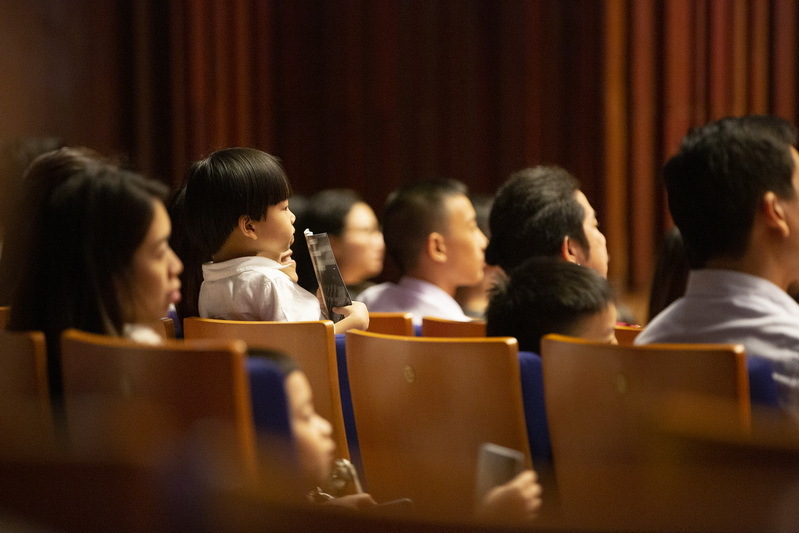 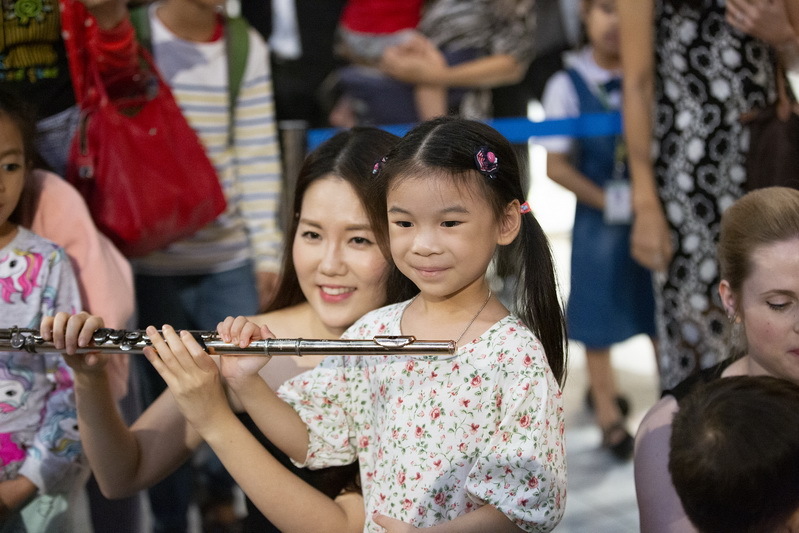 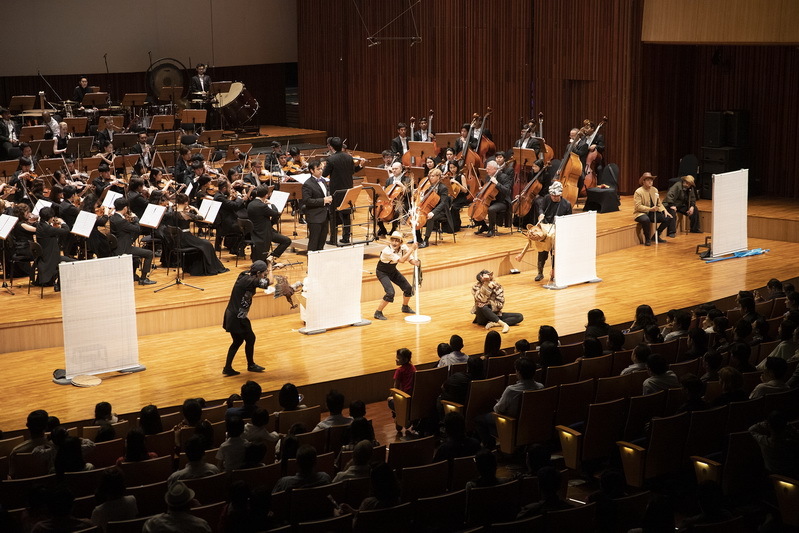 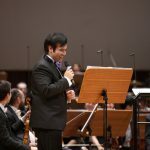 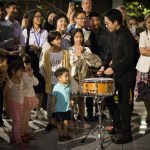 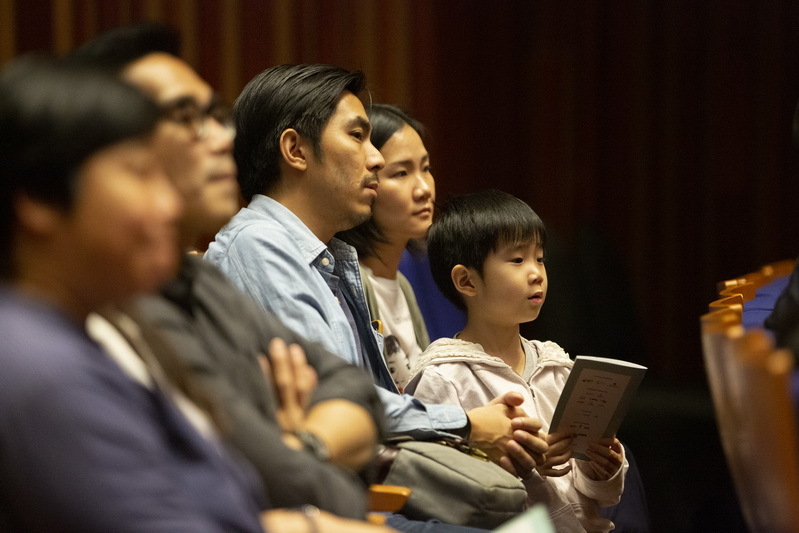 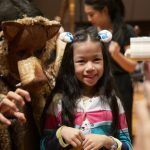 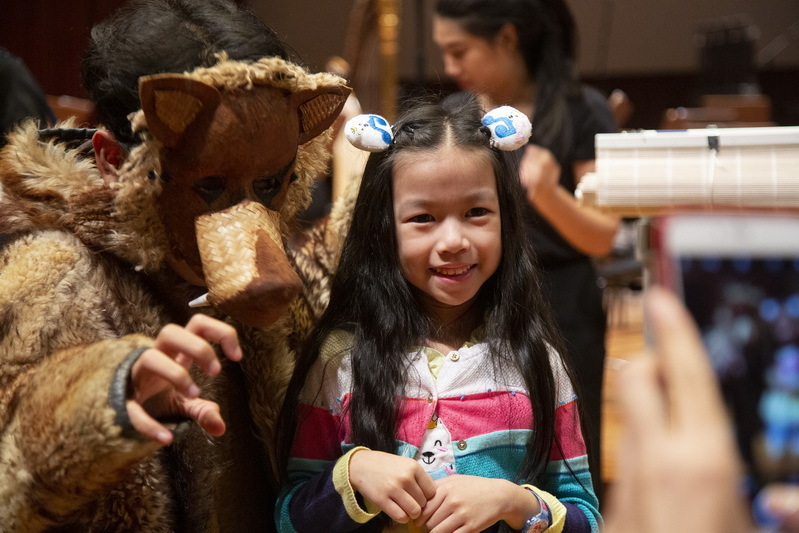 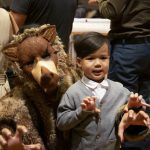 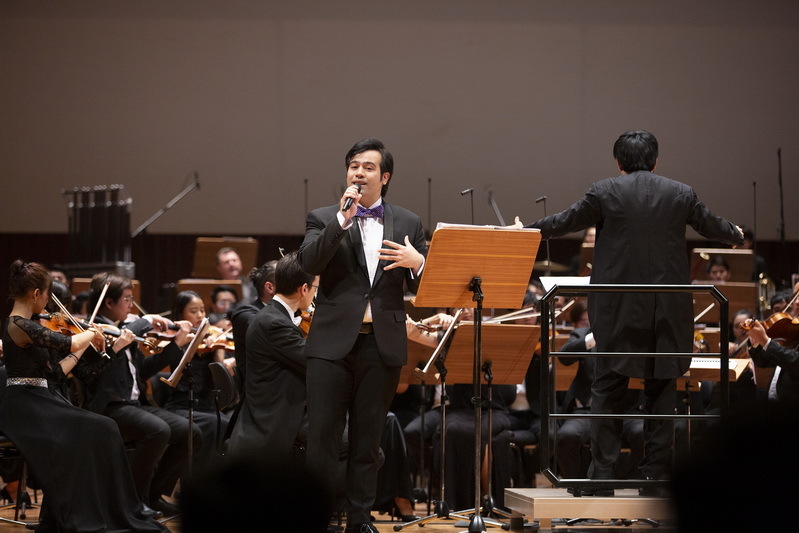 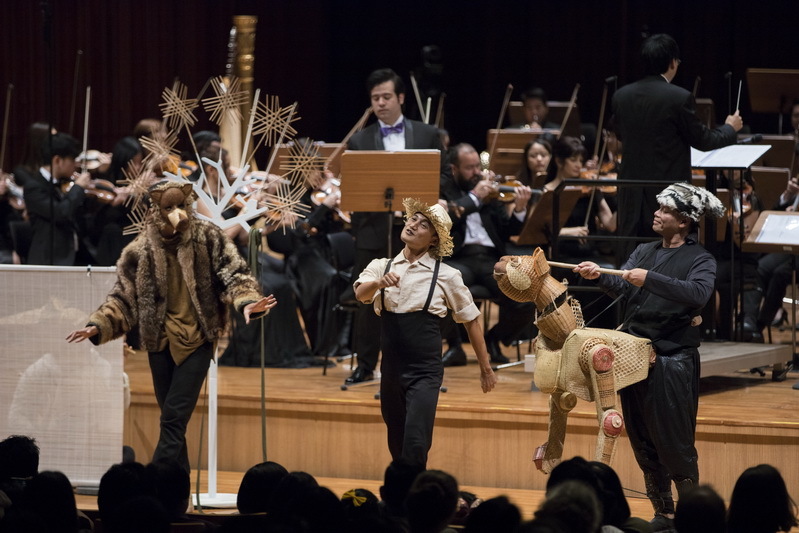 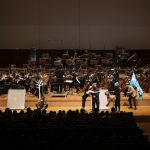 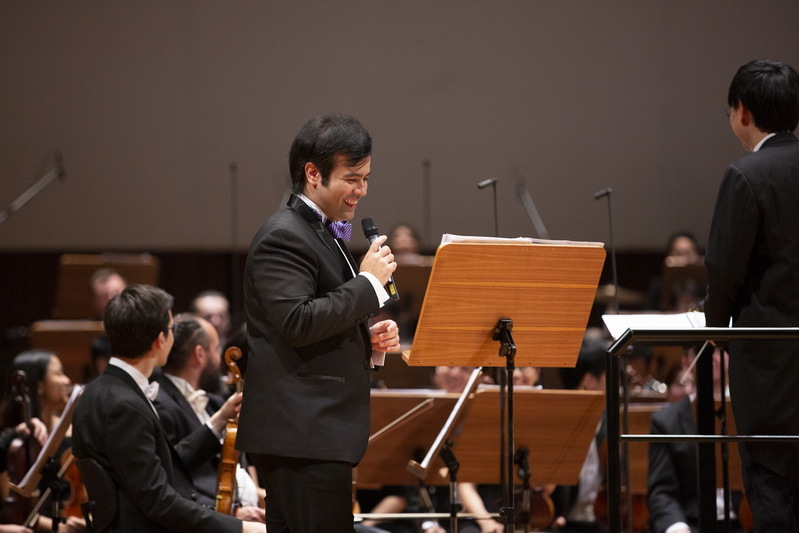 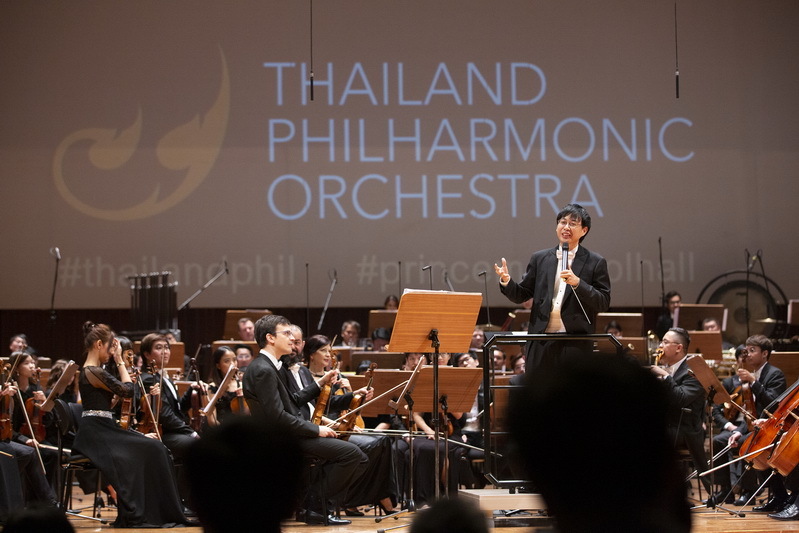 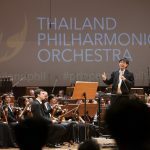 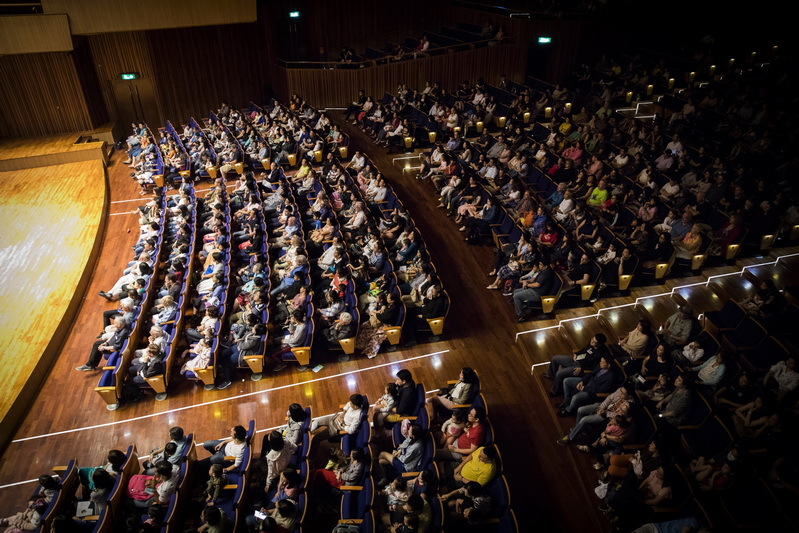 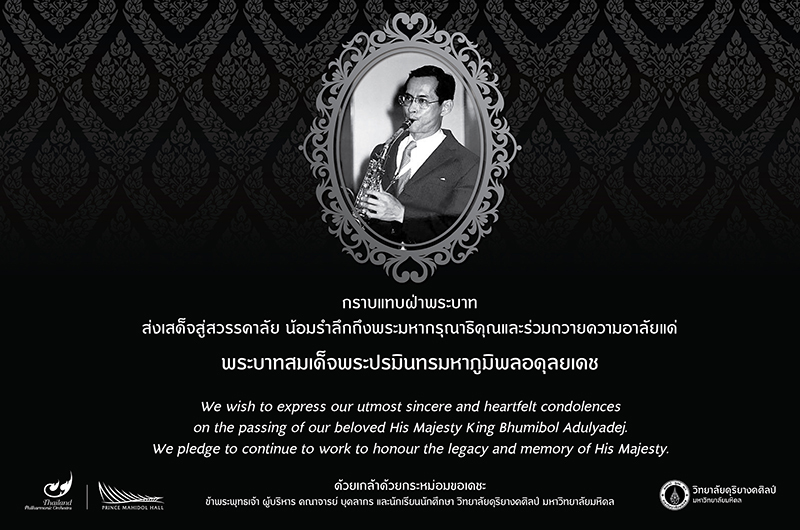 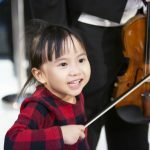 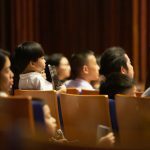 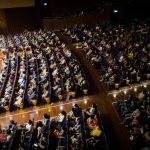 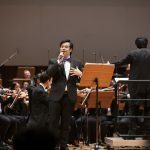 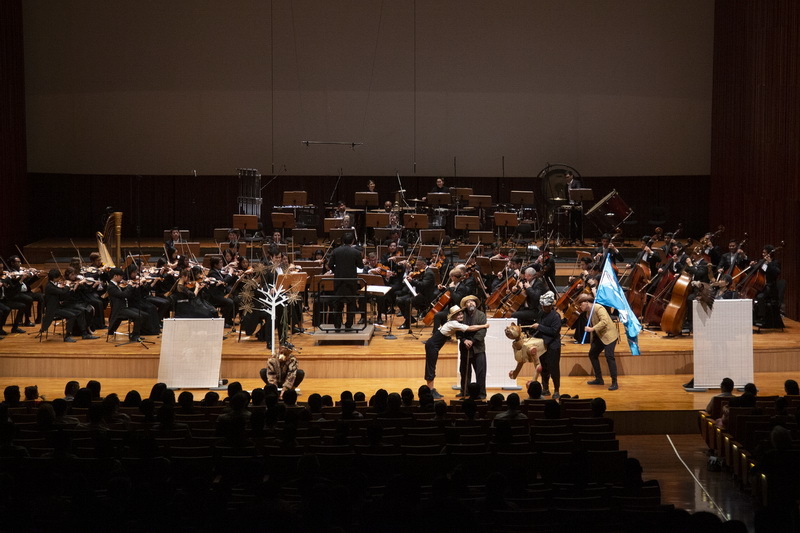 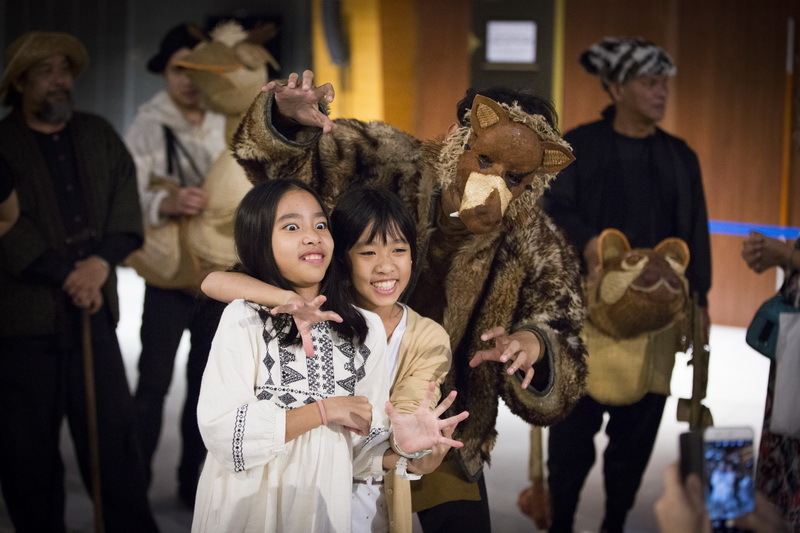 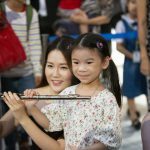 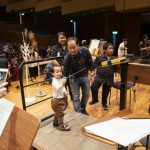 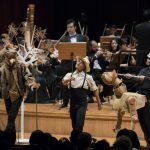 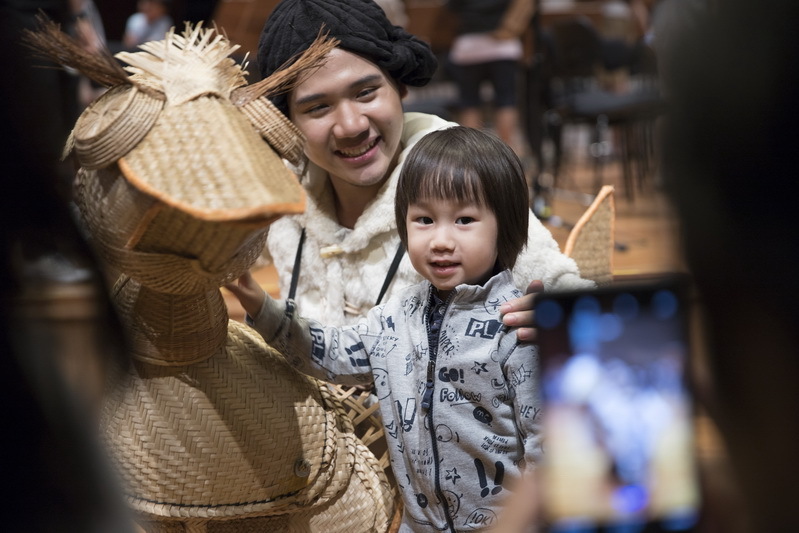 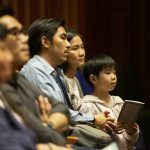 Thailand Philharmonic’s Children’s Day Concert: Peter and the Wolf. 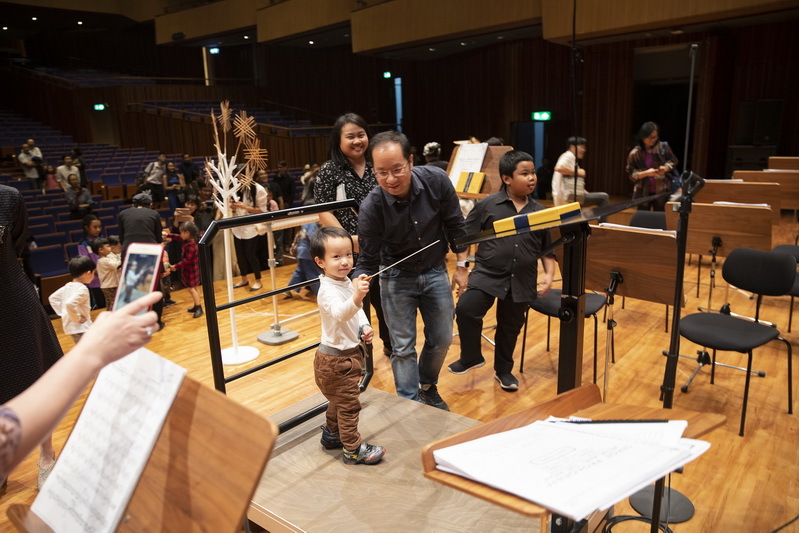 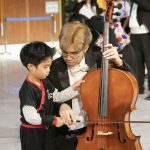 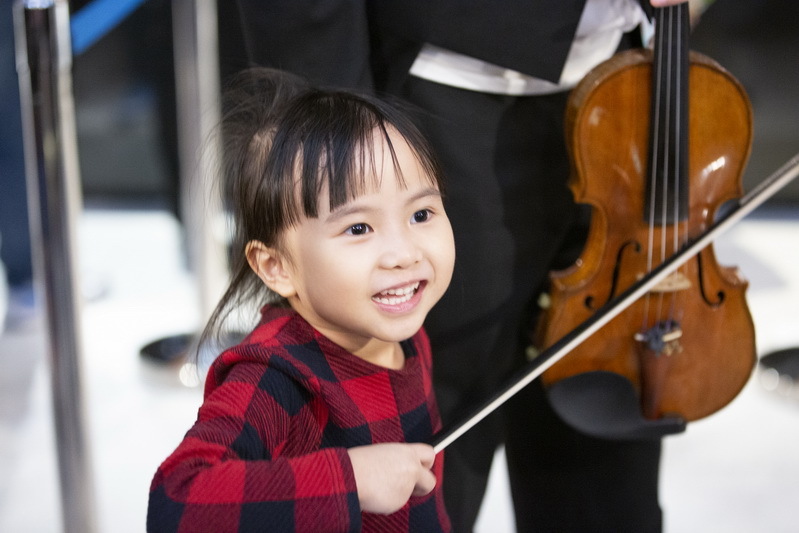 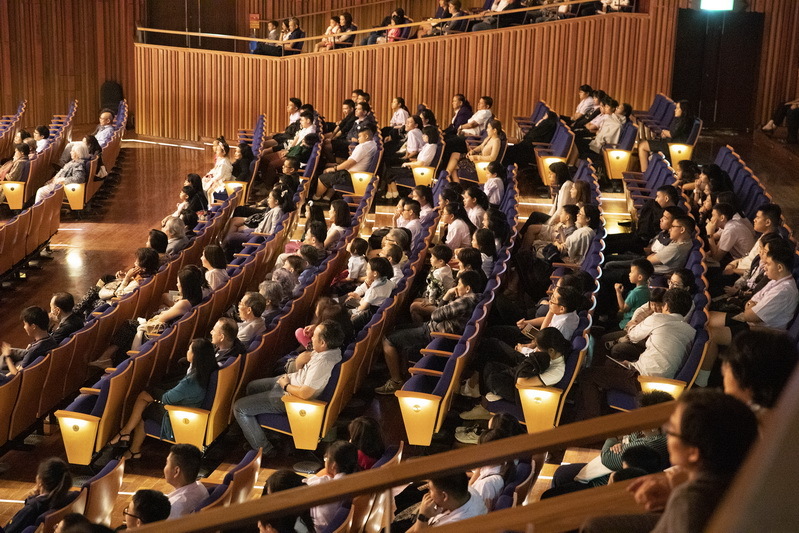 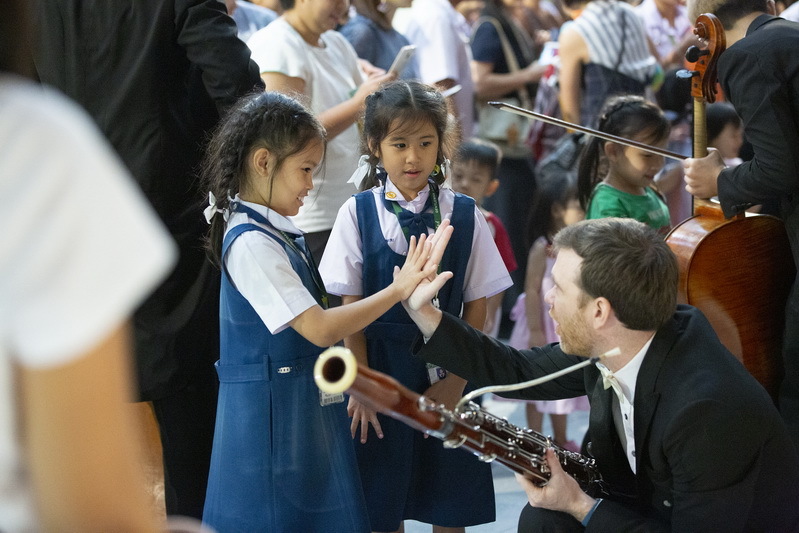 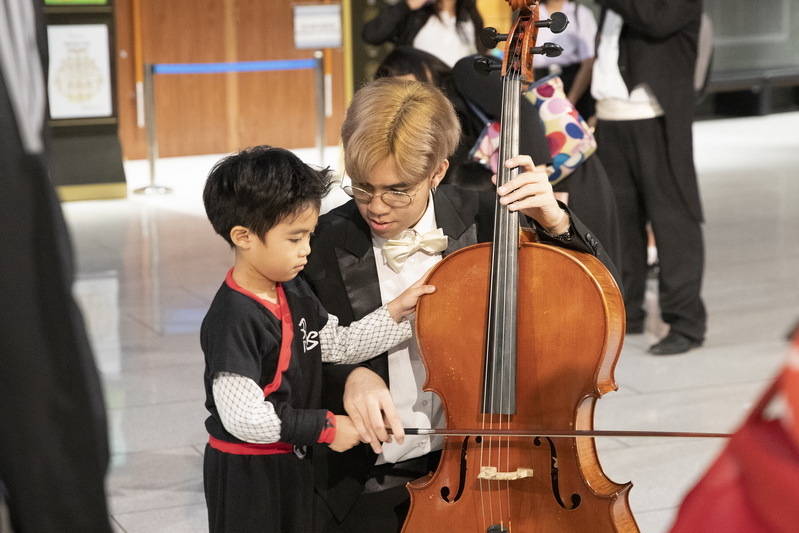 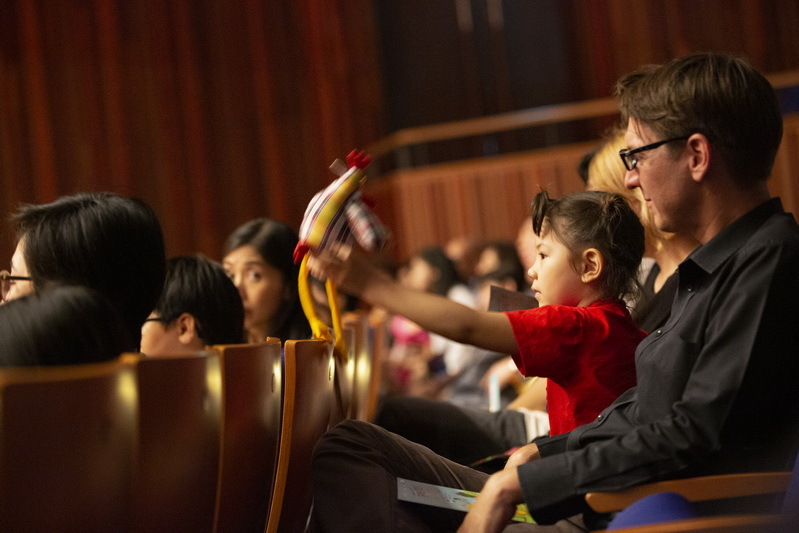 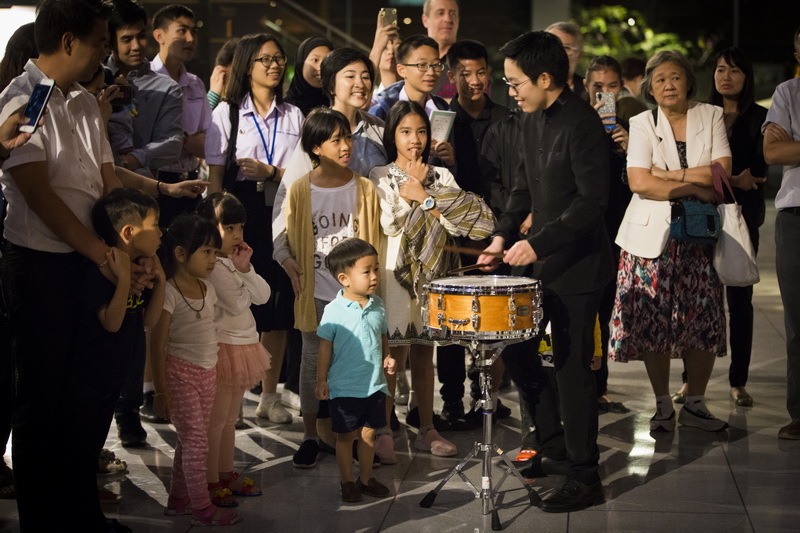 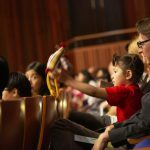 Great to see our young generation get into music, they are really enjoyed and excited to see, touch and experience the musical instruments, introduced by our orchestra members. 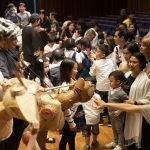 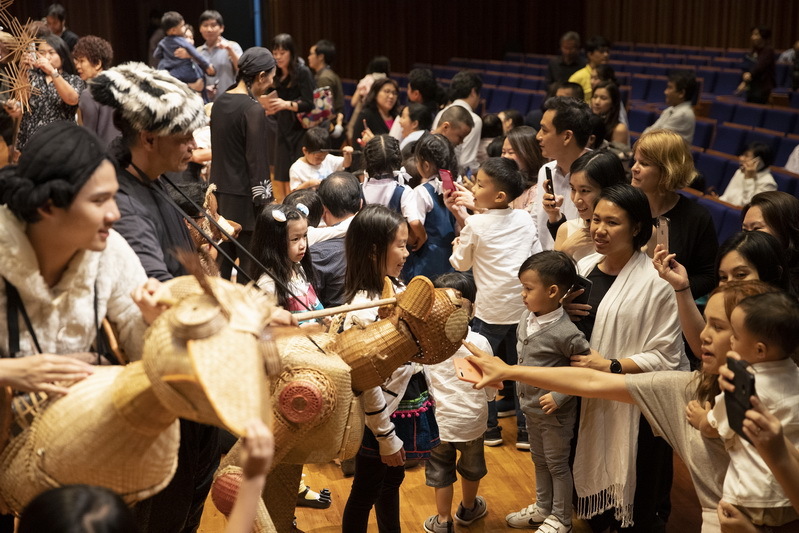 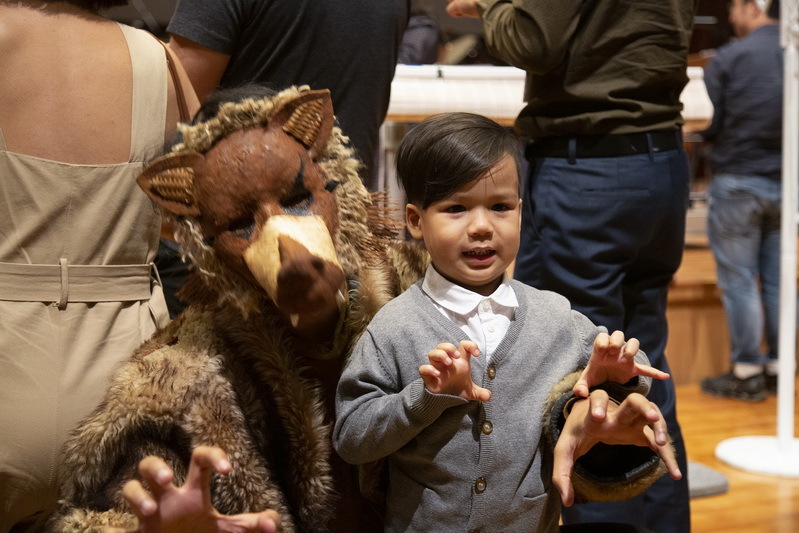 Also, the children love the magic puppets of Sema Thai Marionette, which brought the story of Peter and the Wolf to life. 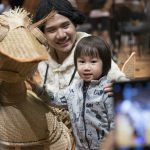 Great children’s day for us all, we are so happy to see a lot of smiles and happiness on their face, a truly quality family time. 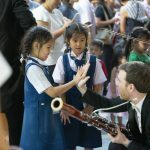 Hope to welcome them back to our concerts again!